Located on Land O' Lakes Blvd (US Hwy 41), 1.5 miles north of SR 54 on the east side of the street in the Copperstone Executive Suites. 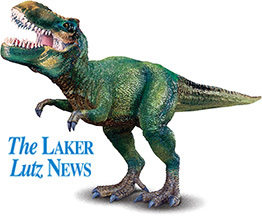 The Laker and Lutz News are free community newspapers delivered every Wednesday to homes and businesses in the suburban north Tampa communities of Lutz, Odessa, Land O’ Lakes, Wesley Chapel, Zephyrhills, Dade City and San Antonio. We publish 44,450 papers every week, with 85% delivered to homes, and the remaining to over 350 business locations and newspaper boxes. We have an enviable readership of 81%, making our papers some of the best-read community papers in the country. 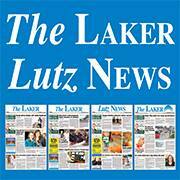 Because 8 out of 10 households in our market area read The Laker and Lutz News, national retailers such as Publix, Lowe’s, Ace Hardware, Walmart, Michaels and Bealls Outlet insert their advertising circulars in our papers. 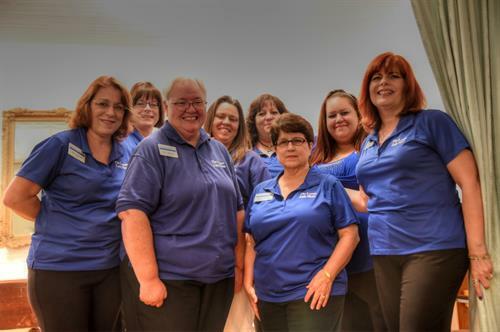 Our editorial team consists of professional journalists who write informative and timely stories about our area's growth and development, schools, health care, community groups, businesses, and local sports and recreation. The quality of our work is recognized with numerous awards from prestigious industry groups, including the Florida Press Association, Community Papers of Florida and Association of Free Community Newspapers. The Circulation Verification Council, an independent auditing firm, annually verifies our circulation and zip code detail of the homes and businesses we deliver to. It also identifies our readers’ demographics by age, household income, education and other measurements. It is also reported that 76% of our readers frequently purchase products and services from ads in our papers. Publisher and owner, Diane Kortus is a resident of Land O' Lakes.